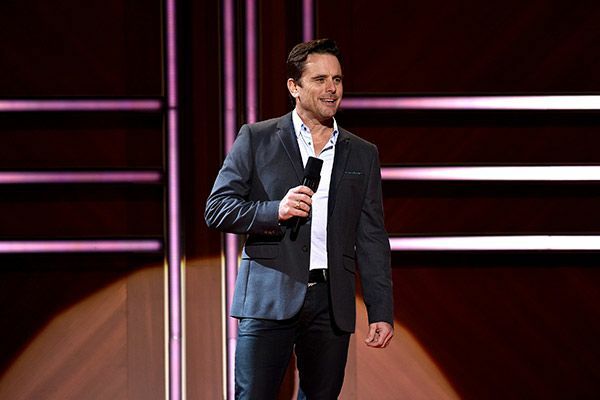 Chip Esten kicks off the 2015 CMT Artists of the Year show. 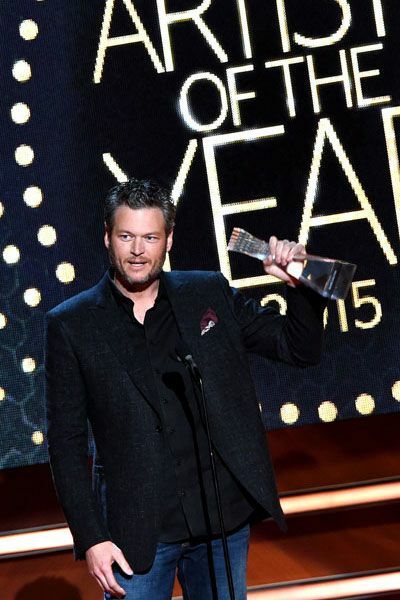 Blake Shelton, first honoree of the night, accepts his CMT Artists of the Year award. 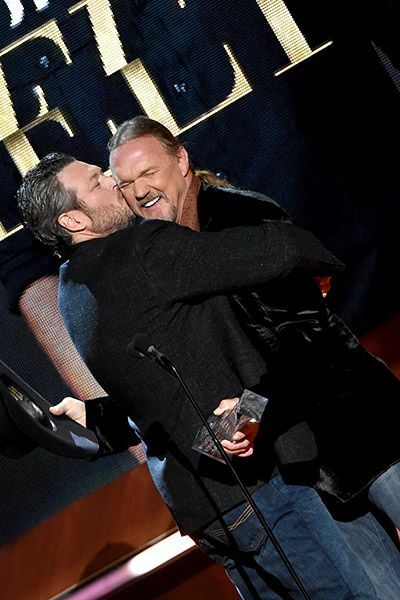 Blake Shleton lays a big one on Trace Adkins. 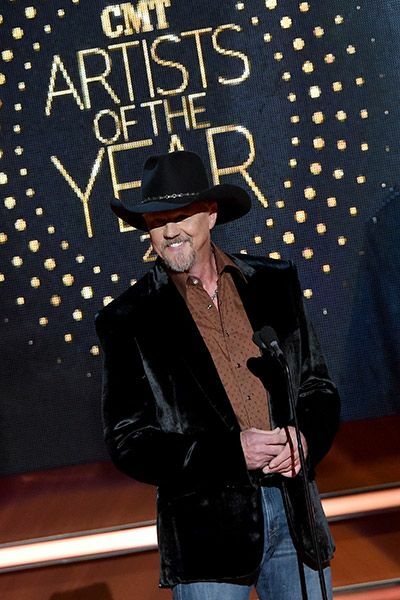 Trace Adkins presents the first 2015 CMT Artists of the Year award of the night. 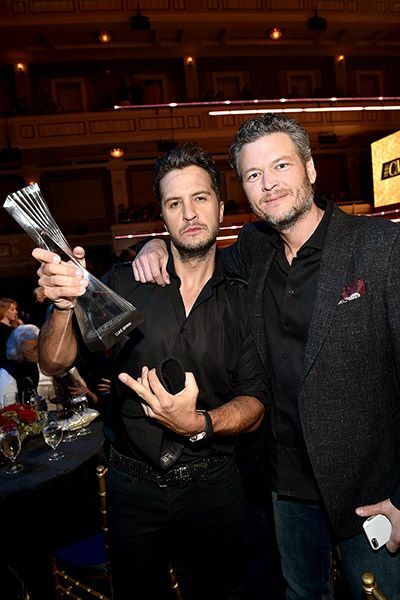 Blake Shelton poses with Luke Bryan and his 2015 CMT Artists of the Year award. 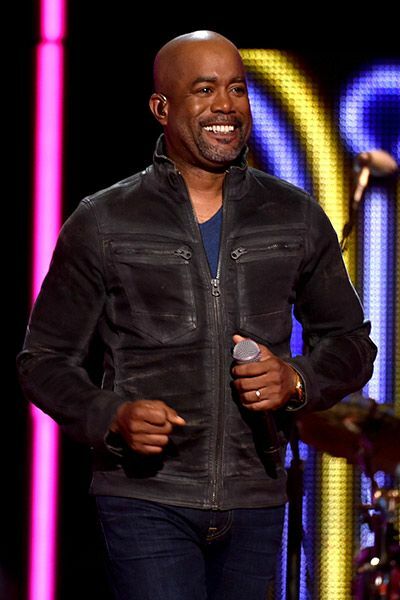 Darius Rucker covers Blake Shelton's hit songs at the 2015 CMT Artists of the Year event. 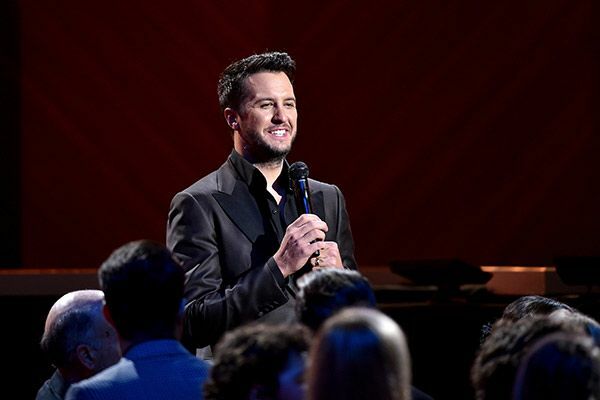 Luke Bryan looks out onto the crowd during CMT Artists of the Year. 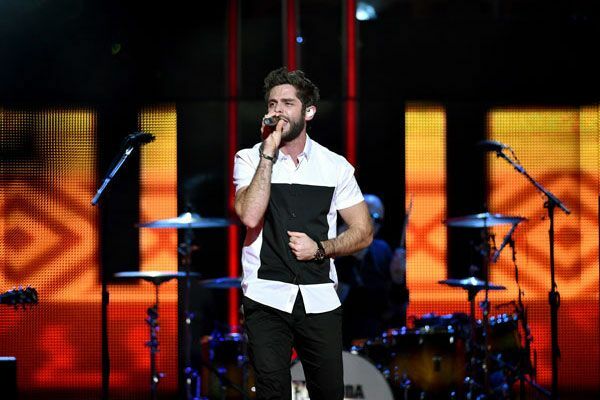 Thomas Rhett covers Florida Georgia Line's "Dirt" at the 2015 CMT Artists of the Year. 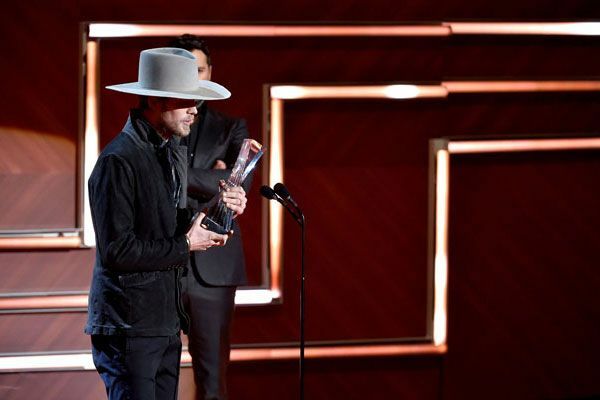 Brian Kelley of Florida Georgia Line accepts his award at CMT Artists of the Year. Kellie Pickler presents during CMT Artists of the Year. 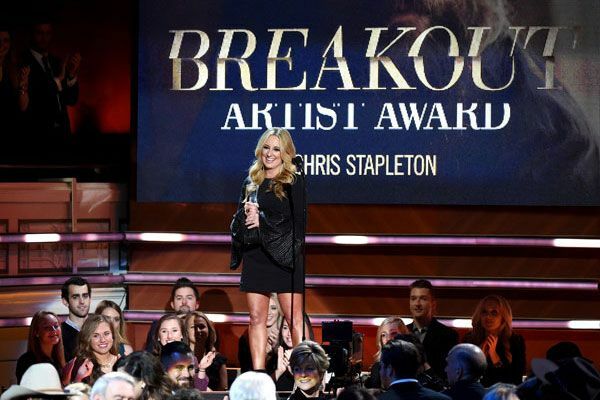 Lee Ann Womack presents the breakthrough artist honor to Chris Stapleton at CMT Artists of the Year. 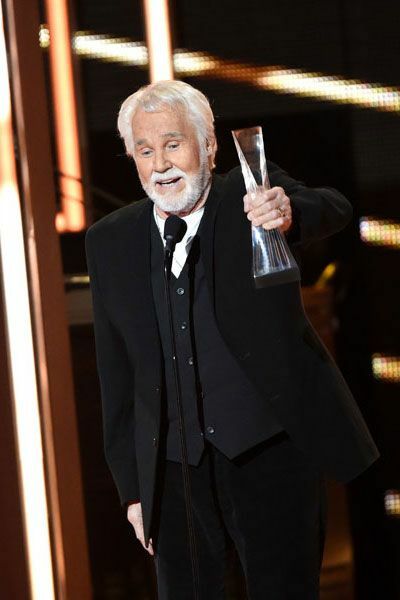 Kenny Rogers is honored with the artist of a lifetime award at CMT Artists of the Year. 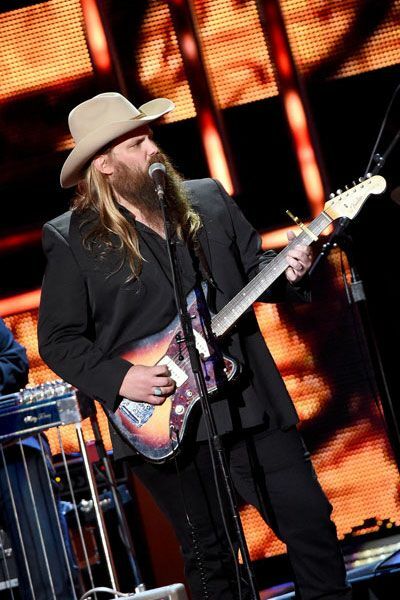 Chris Stapleton performs on CMT Artists of the Year. 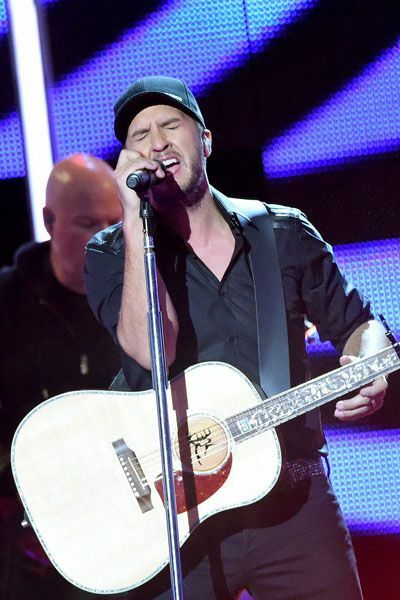 Luke Bryan performs his hit "Kick the Dust Up" at the 2015 CMT Artists of the Year show. 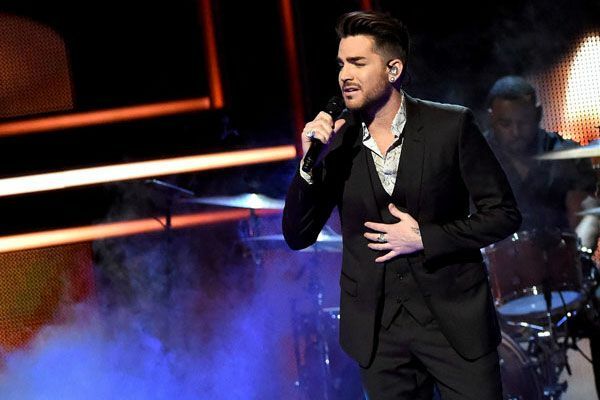 Adam Lambert covers Little Big Town "Girl Crush" during CMT Artists of the Year. 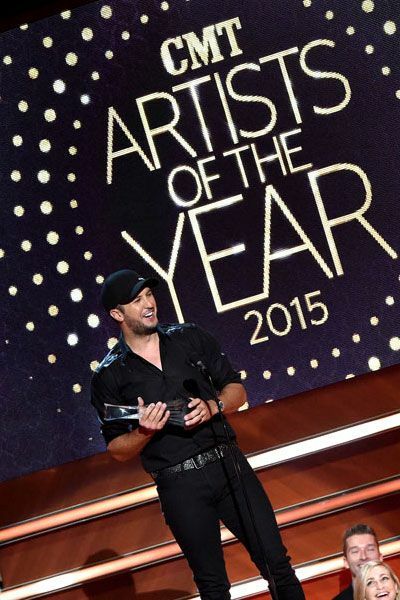 Luke Bryan thanks his fans during CMT Artists of the Year. 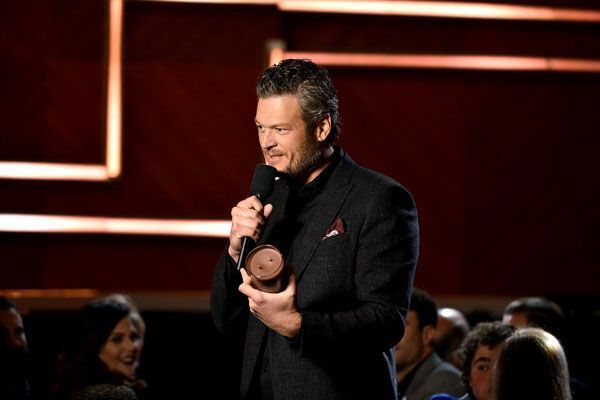 Blake Shelton gives Luke Bryan a hard time for his candle line at CMT Artists of the Year. 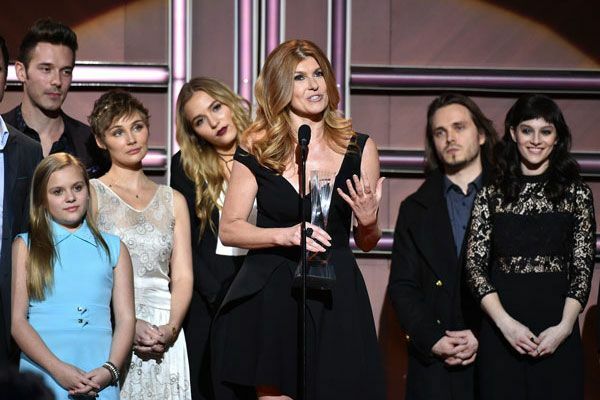 The cast of Nashville is honored during CMT Artists of the Year. 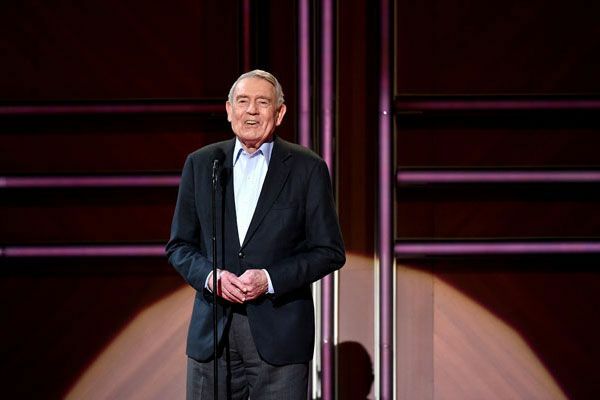 Dan Rather introduces Kenny Rogers at CMT Artists of the Year. 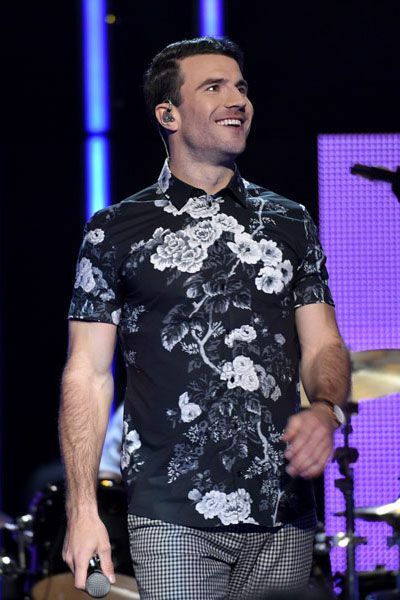 Sam Hunt closes out the show with "House Party" at CMT Artists of the Year. 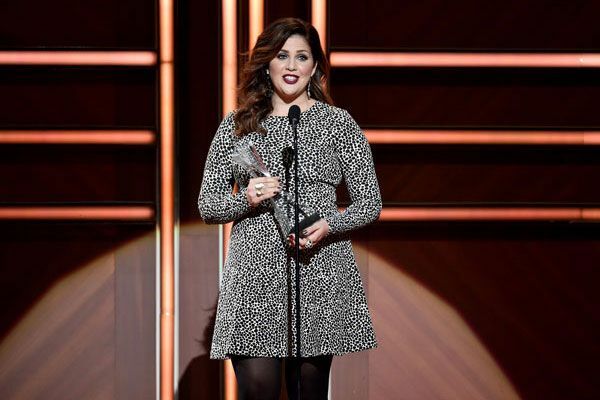 Hillary Scott presents at CMT Artists of the Year. 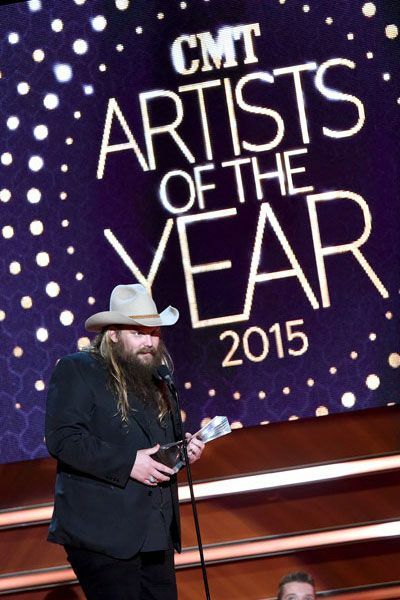 Chris Stapleton thanks the fans at CMT Artists of the Year. 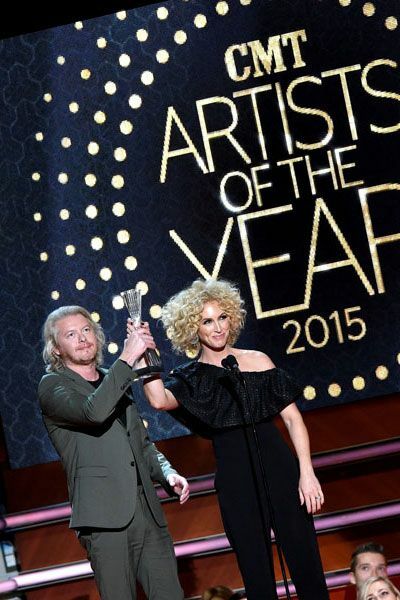 Little Big Town thank their fans and asks for prayers for Jimi Westbrook's late sister and their family during CMT Artists of the Year. Leona Lewis brings down the house covering "Girl Crush" at CMT Artists of the Year. Martina McBride presents an award at CMT Artists of the Year. 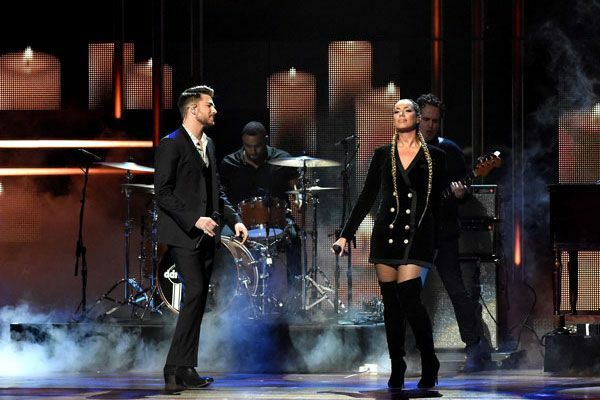 Adam Lambert and Leona Lewis put an interesting twist on "Girl Crush" as they perform together at CMT Artists of the Year.